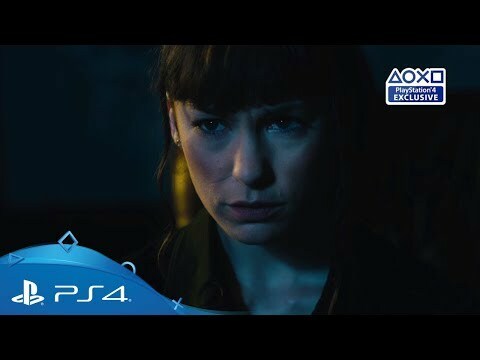 Experience an intense, live-action interactive drama, exclusive to the PlayLink range. Immerse yourself in a unique cinematic experience with this PlayLink exclusive, where every choice you make has a profound effect on your game. 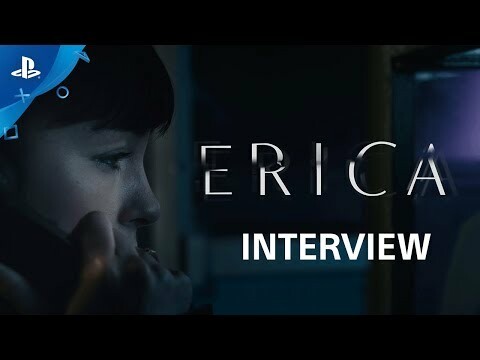 Erica throws you into a shadowy world of emotional, interactive storytelling, with the flow and production values of a Hollywood movie, all seamlessly unfolding in real time – all while you guide the protagonist on her journey. Enjoy pioneering live-action technology, where your smartphone lets you interact with Erica’s world. Perform actions such as flipping through the pages of a book as you dig deeper into Ercia’s world. Learn more about how the choices you make will affect your game in our special interview with Flavourworks’ creative director, Jack Attridge. Delve into Erica’s past in an effort to decipher who’s telling the truth about a mysterious killer on the loose.